“In response to comments posted by fans, I want to rectify a statement made from the stage Saturday night at our Distant Worlds: music from Final Fantasy concert in Pittsburgh. “Following conversations with composer Hitoshi Sakimoto regarding new concert arrangements of music from Final Fantasy 12, regrettably, the term “remake” was used in error during one of the announcements that took place from the stage during the concert. Whether the “error” indicates the announcement was made ahead of schedule by Square Enix, or it was just a mistake in general is unknown. He may have mixed up “remake” and “remaster” as well, and the possibility of Square announcing a FF12 wouldn’t be out of the realm of possibility, considering. 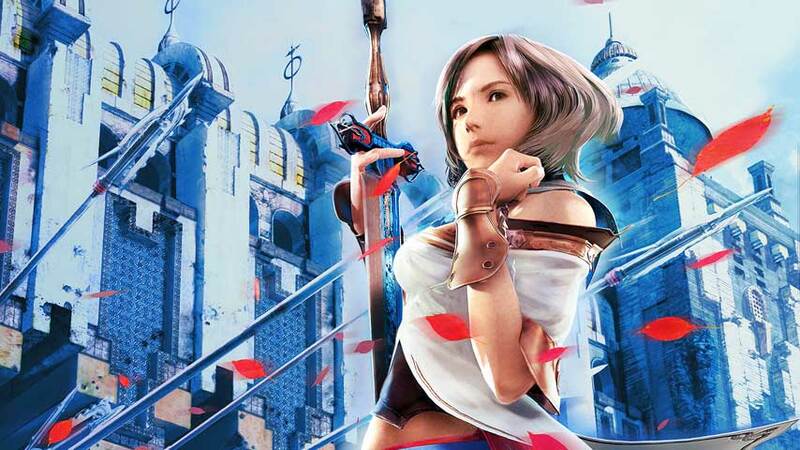 Final Fantasy 12 may be making a return, although in what form is debatable. Final Fantasy symphonic event Distant Worlds graced Pittsburgh with its presence this weekend, and let slip a bit of news Square Enix itself hasn’t mentioned: conductor Arnie Roth told the audience that a Final Fantasy 12 remake is underway. The comment was tweeted out independently by many attendees (NeoGAF collected many examples) and was even captured on video; you can see it below thanks to Final Fantasy Network. Final Fantasy 12 is the only series entry that has not been re-released on modern consoles, and is currently only playable on PS2. We wouldn’t be terribly surprised to see Square Enix announce this at gamescom this week. The only question is: is Roth correct in his use of the term “remake”, or should we except an HD remaster instead? Normally I’d lean very heavily towards the latter, except that the highly divisive Final Fantasy 12 had quite a troubled development; It’s possible some of the creative team would like another go at it. Final Fantasy 12 was delayed multiple times and held a Guinness World Record for longest development period. Lead creative Yasumi Matsuno (Vagrant Story, Final Fantasy Tactics, Terra Battle, Tactics Ogre, Unsung Story) became seriously ill partway through the project and had to bow out, and Square Enix staff have openly admitted that many of the original vision’s ideas had to be dropped. Matsuno moved on from Square Enix, so in the unlikely event of a true remake it’s improbable he’d be on board. On the other hand, Square Enix cheerfully gathered together members of Cavia for Drakengard and Nier sequels, so it’s not impossible. As I mentioned, Final Fantasy 12 really splits critics, regularly hailed as one of the best and worst games in the series. I love it; the ability to craft detailed tactical plans for your AI party members really set me up to enjoy Dragon Age: Origins; some of the characters are extremely interesting; and it was the first core Final Fantasy series to allow you to avoid random encounters.